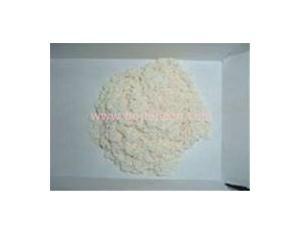 Pad printing silicone rubber is mainly used for making printing pads. And silicone printing pads are carrier for transfering the patterns from the steel plate onto the toys products surface. 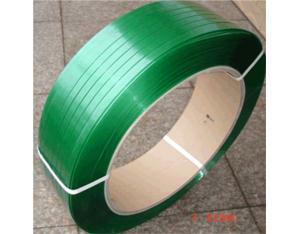 It can be used to print irregular patterns on plastic toys, electroplating toys, trade marks, etc. The silicone pad is a carrier which transfers the patterns from the steel plate onto the products’ surface. 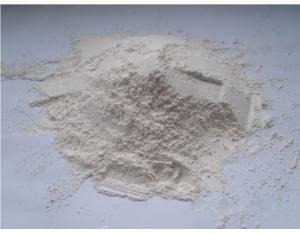 It has the advantage of good printing effects, good quality, good resilience, and without any impurity. 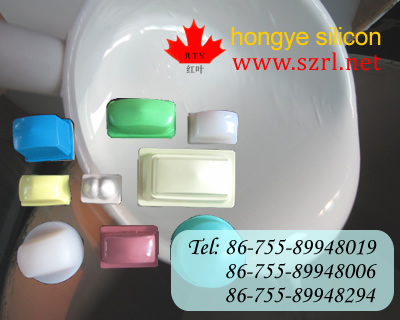 Pad printing silicone rubber has good printing effect, fine quality, permanent and durable, good resilience, abrasion resistance, and without any impurities, we can provide all kinds of colors and our catalyst is free charged. 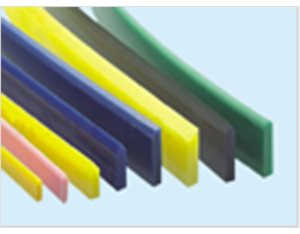 Pad printing silicone rubber has model codes of 901, 902, 912, 916, with the hardness of 25-28 shore A respectively and model codes of 918 with the hardness of 18-20 shore A. 1.Why the silicon pad is non-durable ? 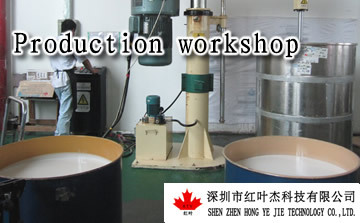 a.This problem is caused not by the liquid silicon rubber itself, but in the process of filtering, the filtering handled not properly and impurities are not all filtered out; or in the process of packing as containers not cleaned thoroughly. 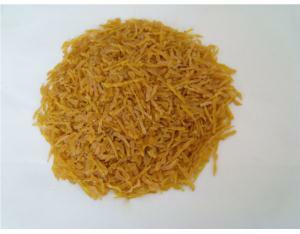 b.As the silicon oil will break the molecular chain of the silicon rubber. More silicon oil added, softer the pad printing will be, meanwhile nondurable and easy ageing it will also turn to be. 2.Why the printed pattern is incomplete or not clear? If the silicon pad is too hard while the pattern is very delicate or small, the printing patterns will be incomplete or not very clear, for in that way the silicon pad could not adsorb the printing ink from the steel plate well. If your pattern is very delicate or small, please use soft silicon pad for pad printing. ② If the percentage of water in the ink is very high, the printing pattern also will be incomplete, and spot may appeared. For this situation, please clean your ink box, or change the printing ink or Tianna water. 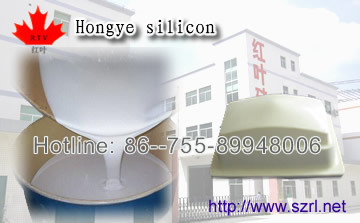 For further information about our Pad Printing Silicon Rubber products, PLS contact Ms Julia. Our products including 36 series in hundreds of kinds of silicone products like silicone rubber, RTV-2 molding silicone rubber, silicone rubber for manual model design,shoe sole mold silicone rubber, silicon oil, pad printing silicone rubber, encapsulant and potting compound, silicone rubber for LED display, electronic thermolysis ointment, thermal conductivity silicone, special silicone rubber for CPU, silicone tube, silicone membrane, silicone sealant , liquid silicone rubber, addition cure RTV silicone rubber, HTV silicone rubber, solid silicone rubber, gross rubber, silicone rubber sheet, hot stamping silicone plates, hot stamping silicone roller,etc. 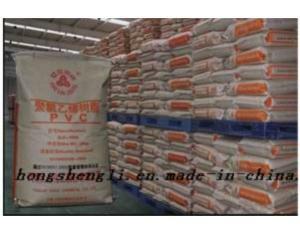 These are currently been exported to Southeast Asia, Europe, the America and other 50 countries and regions.